Hi, my darlings! This evening, I have a product I'm beyond excited to have reviewed for you! I'm talking about the uber popular Younique Moonstruck 3D Fiber Lashes, which has almost reached a cult fan following! I've been dying to get my lil hands on this mascara and see what all the fuss is about so when my girlfriend, Kym became one of Younique's representatives and subsequently asked me to review the product for her, I literally jumped at the chance! And boy! Am I glad I did! 1. To prepare your eyelashes for optimal results, first apply one thin coat of your own regular favorite mascara and let it dry. Then, apply Moodstruck Transplanting Gel to your lashes. 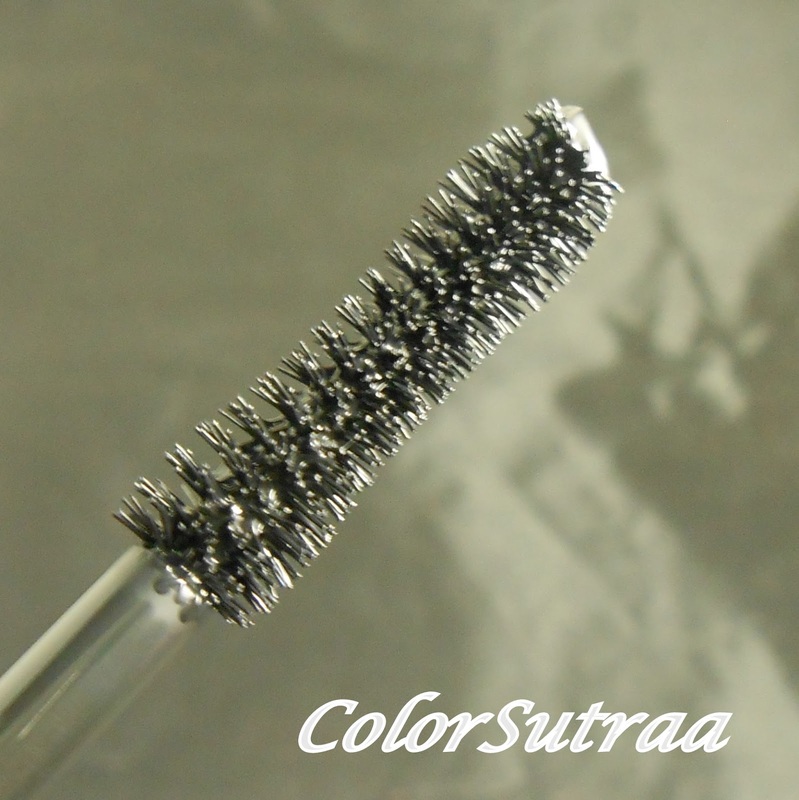 Here's a look at the wand of the Transplanting Gel--it looks pretty much like the brushes of most high-end mascaras. 2. 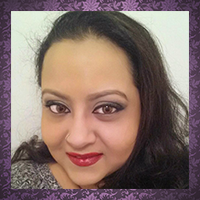 Immediately following, and while the gel is still wet, apply the Moodstruck Natural Fibers. Now here's where things get interesting! 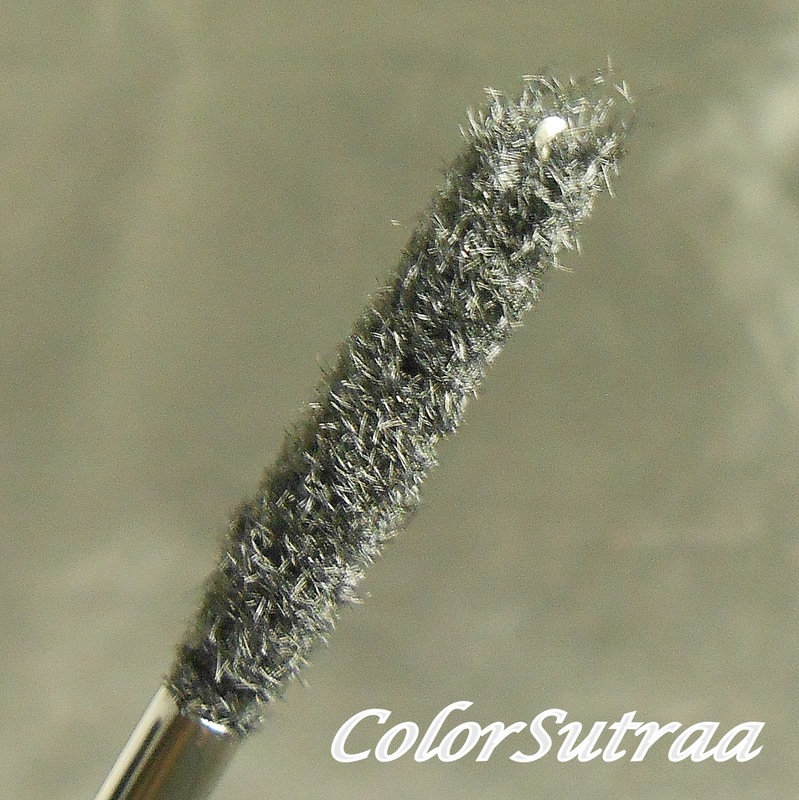 Take a close-up look at the fibers and the application wand! Pretty cool, right? 3. Reapply the Transplanting Gel a second time to secure the natural fibers onto your lashes. And here's a look at what my lashes looked like after I followed all the directions! Prepare to be shocked! IMPRESSIONS : This product is definitely going on my list of must-have items in a beauty blogger's makeup drawer! 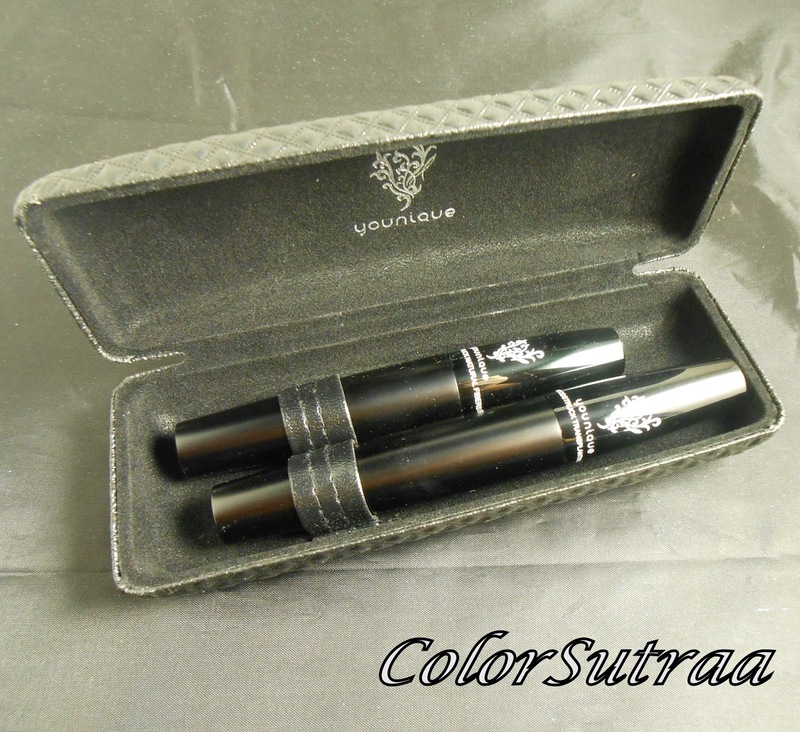 This mascara gives you fabulous volume and length without the hassle of falsies! And the mascara is comfortable, unlike falsies which can irritate sensitive eyes. For me, since my regular mascara already does a great job with giving me noticeable length, the additional volume was the major benefit! Now, I did do some reading and research on the internet as well as read what some other bloggers said before I tried my own sample so, although I followed the 3 steps, I tweaked a couple of things for my own personal comfort. One, I had heard that there's quite a bit of fallout of the fibers during application and this may not be safe for contact lens wearers. I've worn contacts for 18 years now but I wear monthly soft contact lenses--I did NOT want to ruin a good pair of contacts. So I followed the 3-step application process WITHOUT my contacts in AND I then used an eye makeup remover pad to gently wipe away any stray fibers in and around my eyes--I must admit I experienced very little fallout so the extra steps were just a precaution. Once these two things were done, I put in my contacts and had absolutely no trouble! This is a product that definitely lives up to the hype! Take a look! If you would like to try Younique's Moonstruck 3D Fiber Lash mascara for yourself, you can find it on Kym's Youniue website HERE for the price of $29 for the duo above! You can also find her on Facebook and Instagram for more swatches and shocking results! You definitely won't regret this purchase--as Kym is fond of quipping, "Eyes to the Skies!" How do you feel about this product? Will you be trying this mascara out for yourself? I'd love to hear your opinions in the comments section below! I got this product from a co-worker this week and I love it! Didn't notice a lot of lengthening but I definitely got a lot of volume! Maybe I just need to practice to get the length; I was a little afraid of the fiber fallout. I had the same experience, Gigi! 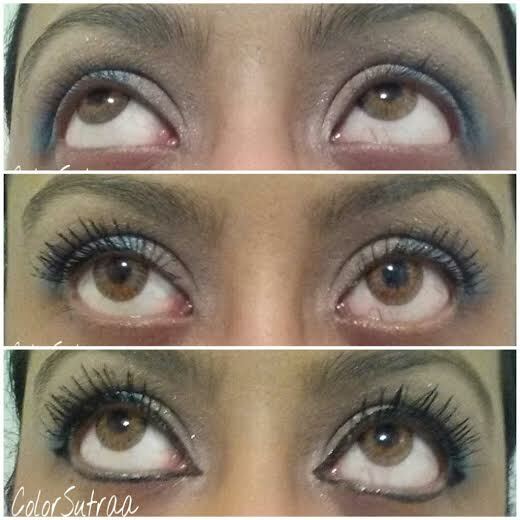 My Loreal mascara does a grwst job og lengthening my lashes but the sheer volume I saw was pretty amazing!